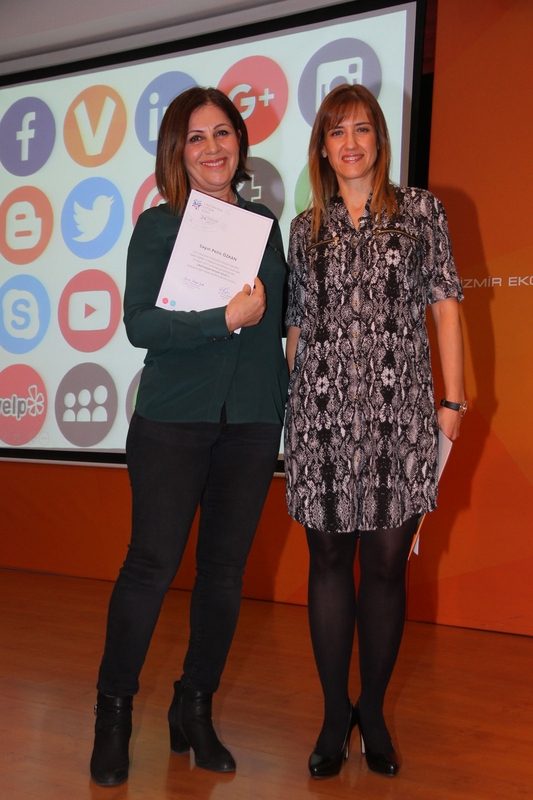 Department of Public Relations and Advertising, Faculty of Communication, Izmir University of Economics (IUE) held the “1st Integrated Communications Day”. The outline of the event stressed that one way communication, when it came to branding was not enough anymore and what consumers and employees had to say became powerful nowadays. In her speech, Assoc. Prof. Dr. Ebru Uzunoğlu, Lecturer at IUE Faculty of Communication, pointed out that the concept of branding started to gain importance with the beginning of 2000’s. Uzunoğlu said, “Product functions are not adequate anymore. Emotions, commitment came into the play. An emotional attachment to a product stands out more. Employees became just as important as the external stakeholders did. Industry, customer, and market, namely everything has changed. Communication is no longer viewed as an expense, but rather is an investment.” Assoc. Prof. Dr. Uzunoğlu stated that in present time, one way communication of brands was not adequate any more, that customers were more interested in which institution, organization, or person created the brand, and that corporate and marketing communication became closer. Pelin Özkan from MediaCat stated that technology was the only fact that steered the world, that consumer behaviors changed, however the power of strategy, story, and plainness stayed the same. A. Serhat Demirel from DS Entegre mentioned that the brands needed to conform to consumer profile and he said, “We had a product-based approach in the past. Now, the consumer gets a place in the center. We are at a point of social store”. 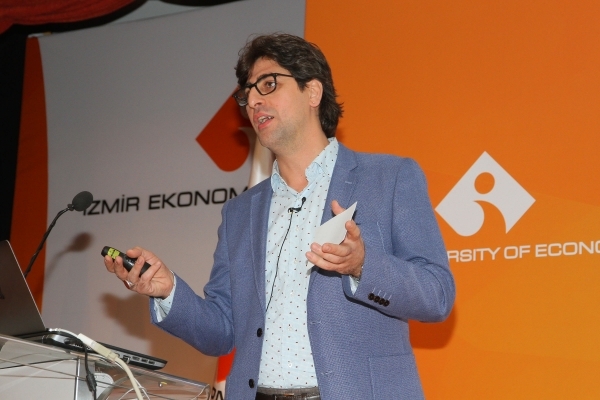 Haluk Misci, Lecturer, IUE Department of Public Relations and Advertising, and Director of Genç Yaratıcı Communication Services Agency, pointed out that new advertising did not exist and he said, “Needs, employees of communication may change but advertising never does. New advertising is not digital media. If you dive deep into the cyber world, you will find yourself struggling with the boat”. And Feza Turunçoğlu from Vestel talked about how Vestel, with its communication budget, occupied an important place in the market, and gave information about their exemplary campaigns.